In March, we welcomed another addition to our fleet, a late model Mac 25 Franna with a current capacity of up to 25 tonnes (as the name suggests!). This Franna comes to us ready for action and is built for it! Being a Franna, it is ideal for lifting and carrying over distances – this one is a seriously tough machine! 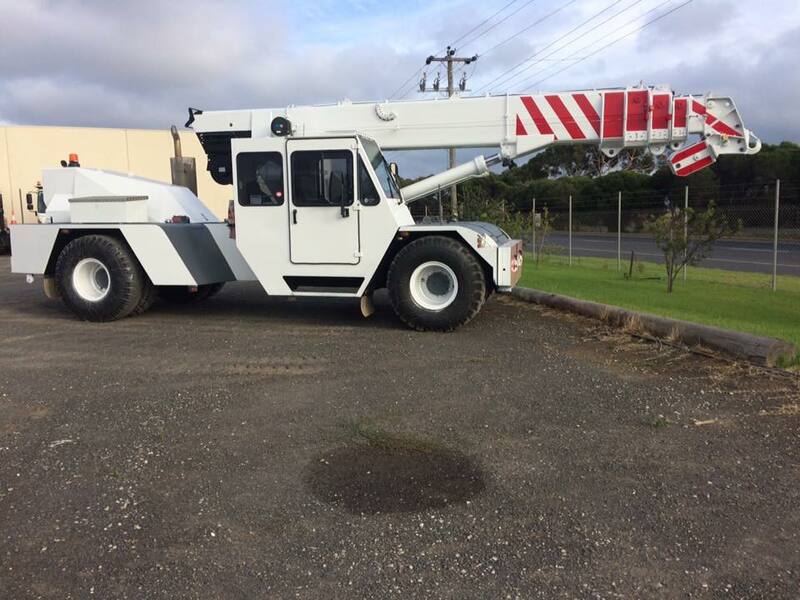 It joins our other Franna crane, a smaller (but still tough!) 18 tonner, as well as our 7 tonne mobile truck crane and our 40 tonne truck crane. The Mac 25 has many uses, but is ideal for relocating machinery, accessing tight spots and anything that requires extra heavy duty lifting. 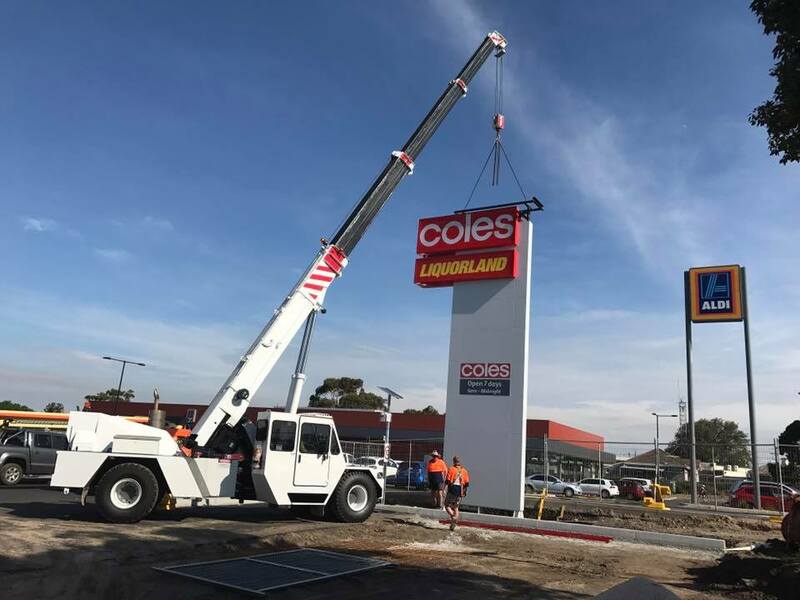 To find out more about how this Franna can help you with your next lift, call Luke on 0421529577 or email luke@absolutecranesolutions.com.au.